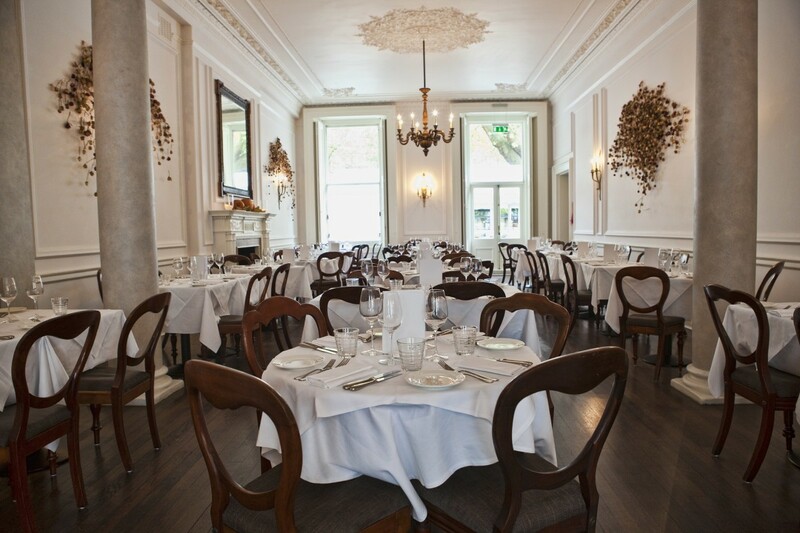 Located in Kensington, Ognisko is not just a restaurant and bar, we also have a large events space on the first floor that is ideal for weddings, parties and corporate events, while it can also cater for smaller parties and dinners. 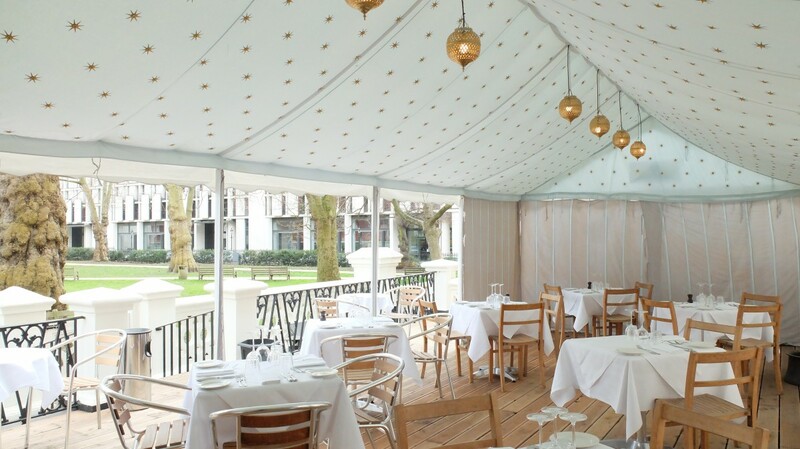 Overlooking private gardens, our outdoor terrace is a wonderful spot to while away an afternoon or evening eating and drinking, especially as the warmer months set in. 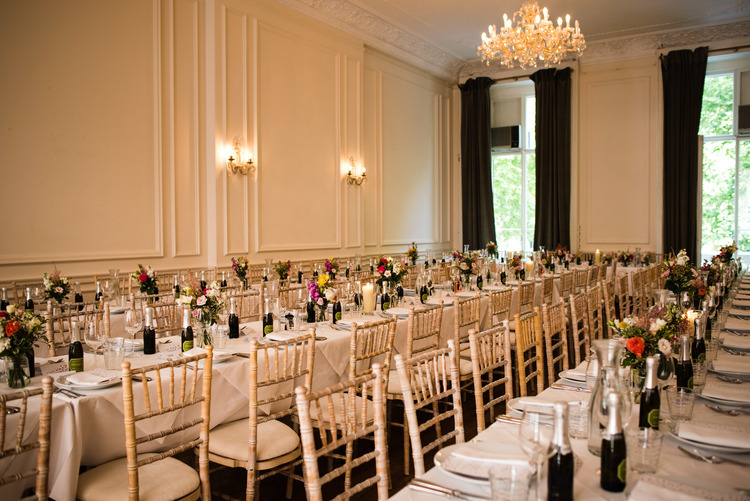 With its grand entrance, huge majestic staircase, leading to its fabulous ballroom, floor to ceiling windows and views over the private gardens, Ognisko provides a stunning wedding venue. A dedicated events organiser will be on hand to assist you to provide an unforgettable experience.